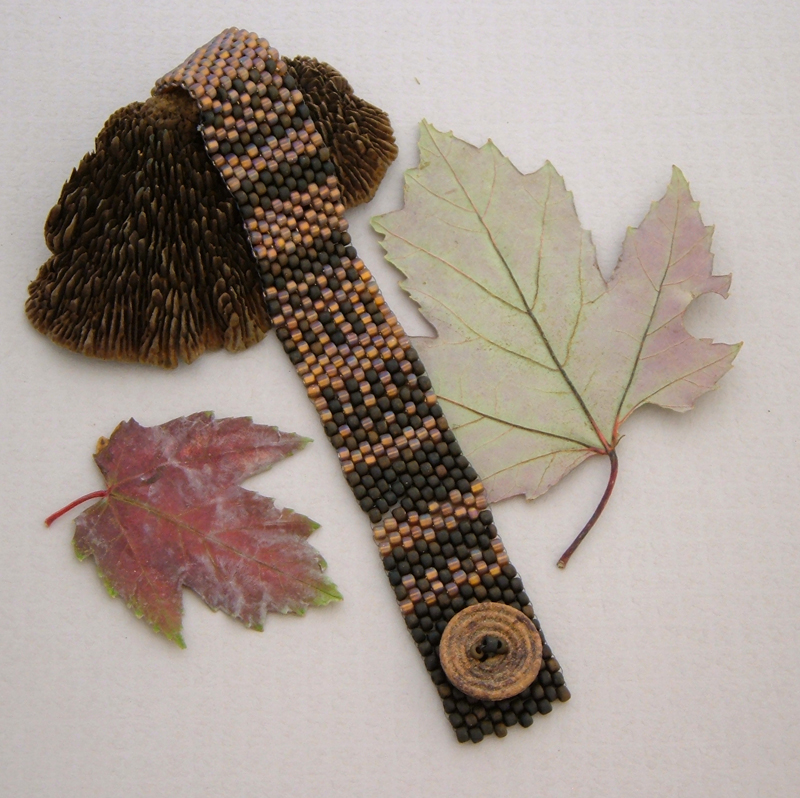 Beaded bracelets whether hand loomed, hand stitched or woven, are popular any season. 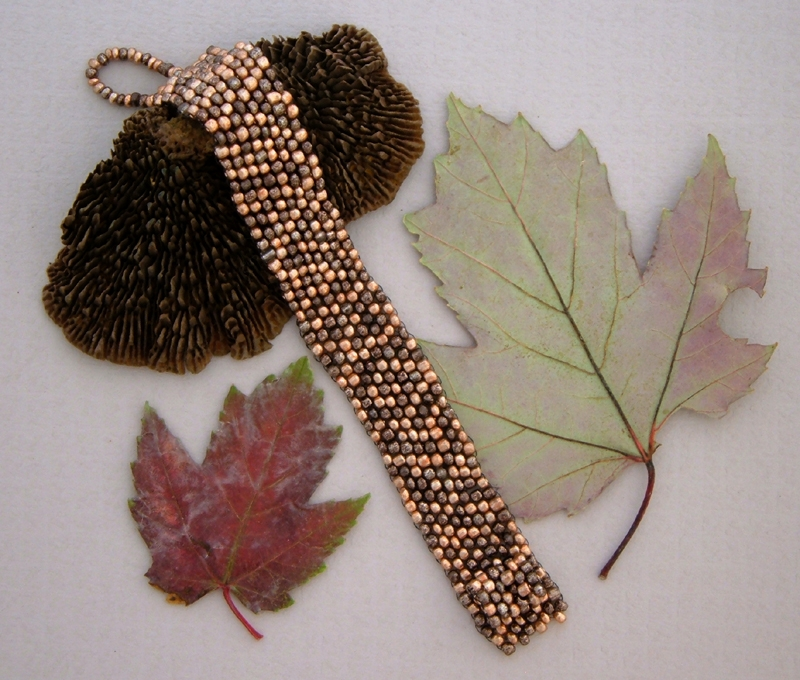 I make beaded bracelets to feel soft and comfortable to wear. 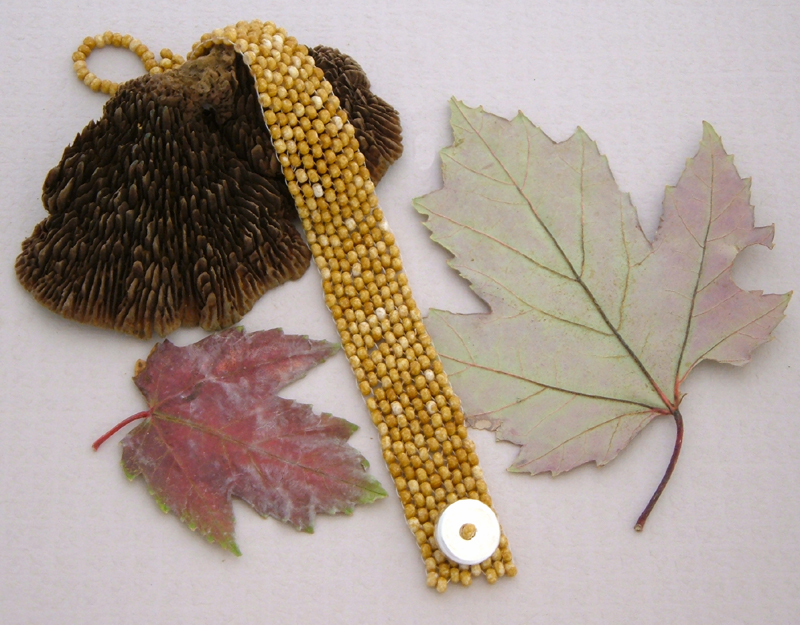 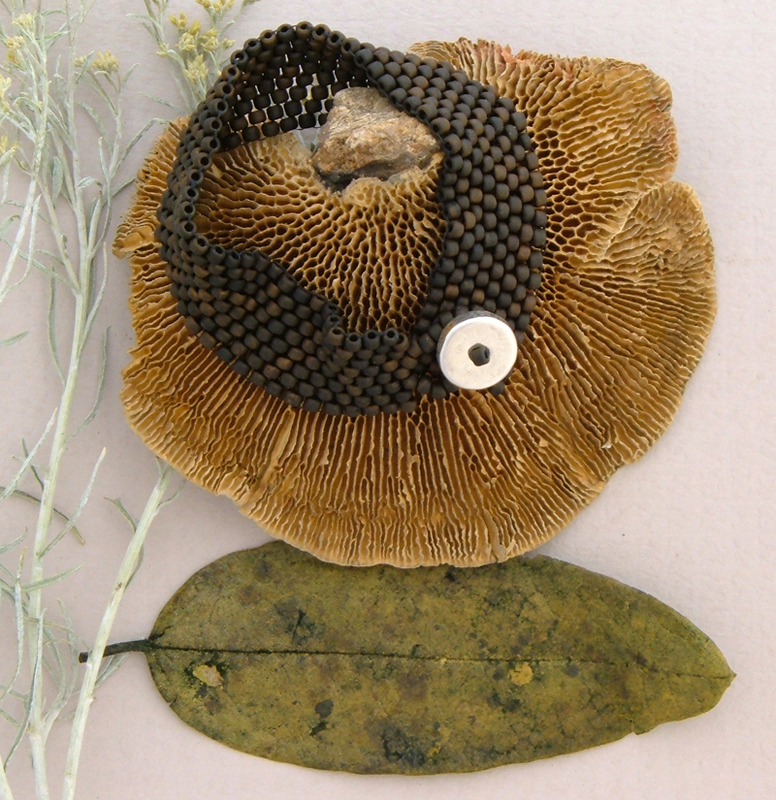 My beadwork is inspired by old textiles, the Southwest or Native American designs. 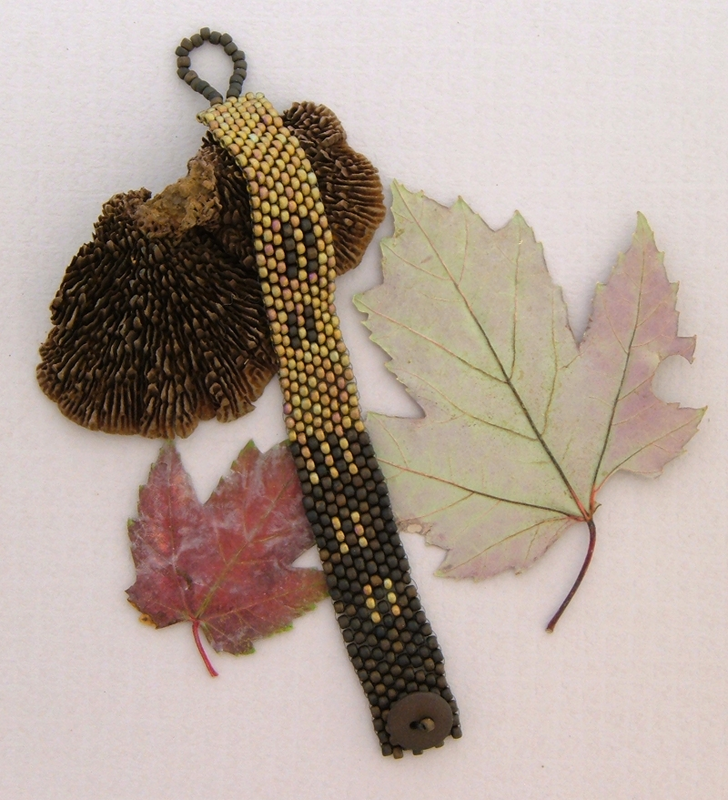 Boho, American West, traditional, or mixed with gemstones, you’ll find the perfect beaded bracelet to fit your style. 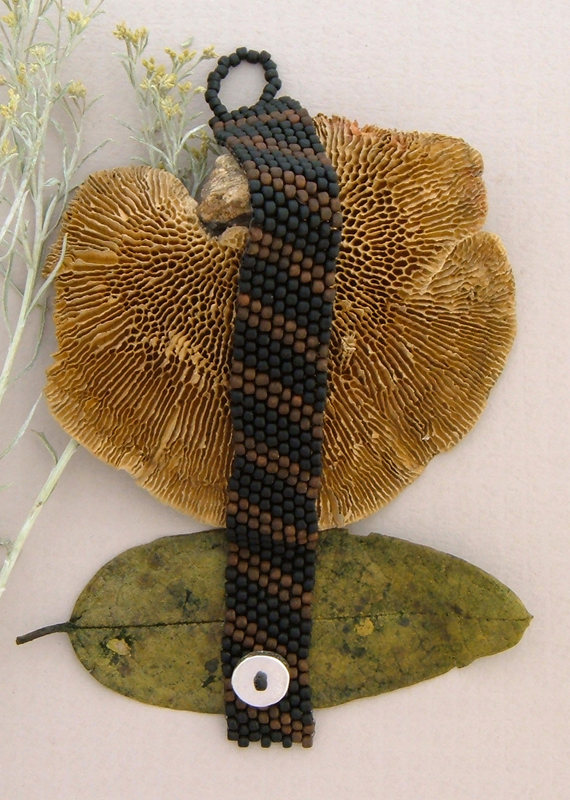 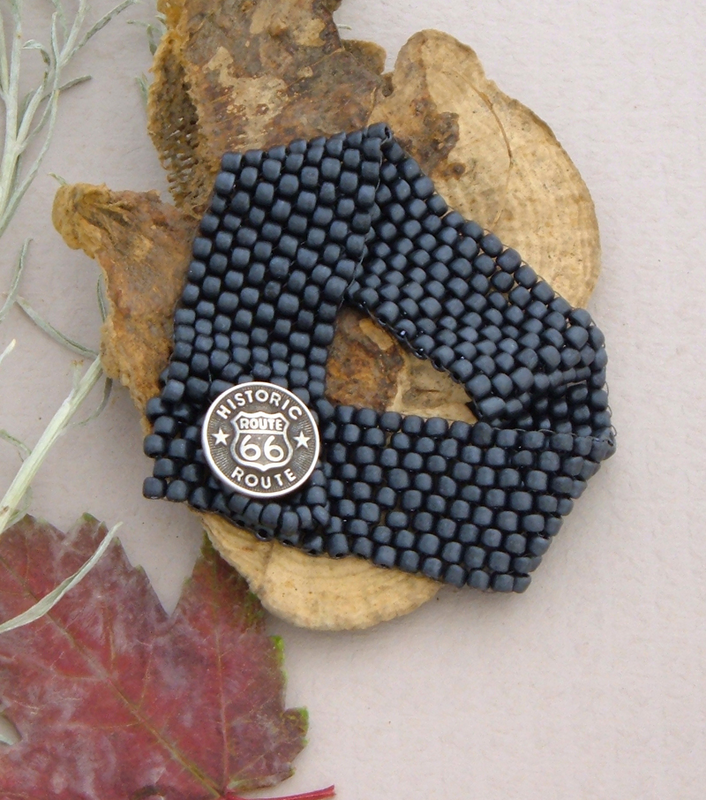 Hand loomed beaded, woven, or Peyote stitched bracelets feel silky and sensual to wear. 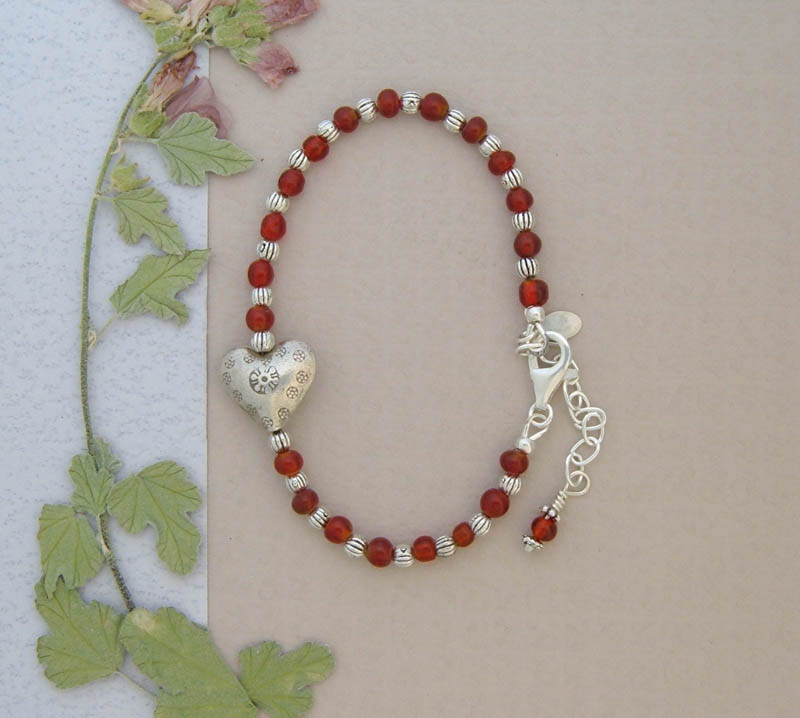 They are lightweight and extremely comfortable on the wrist.